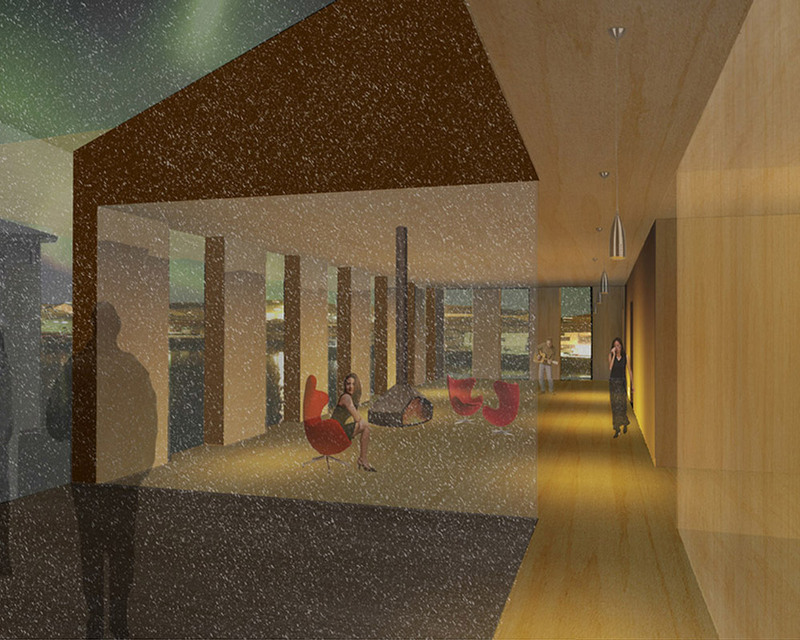 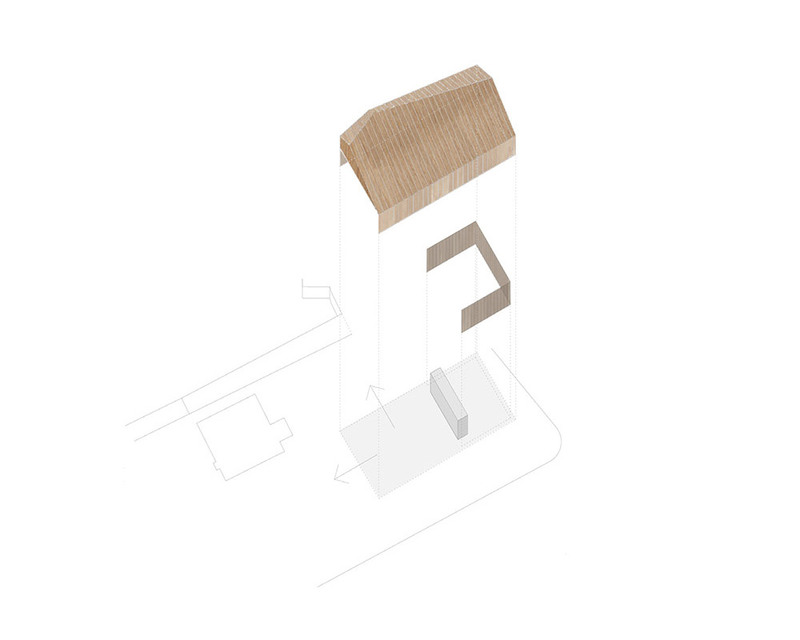 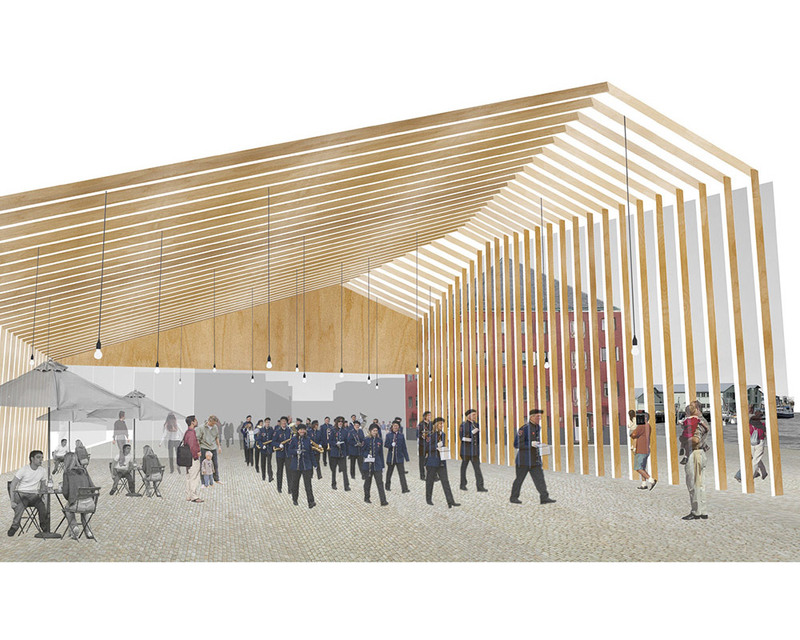 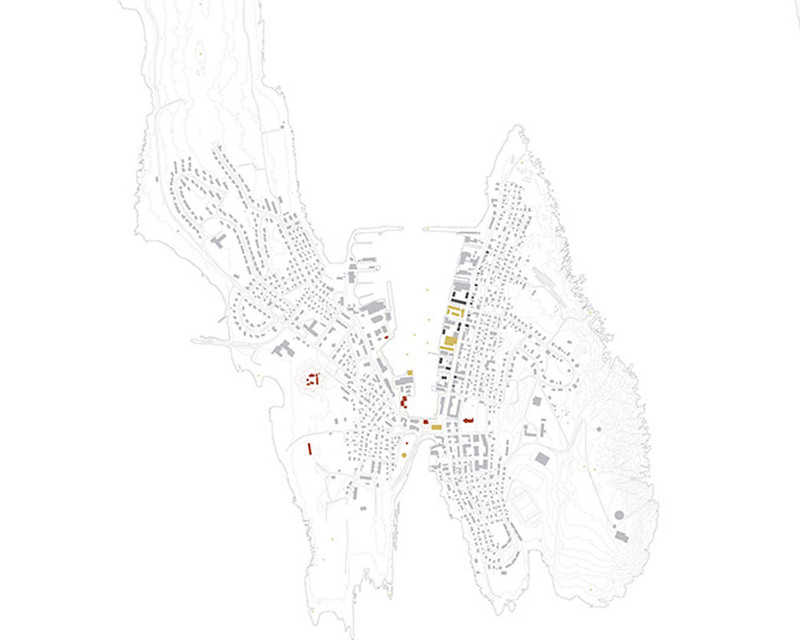 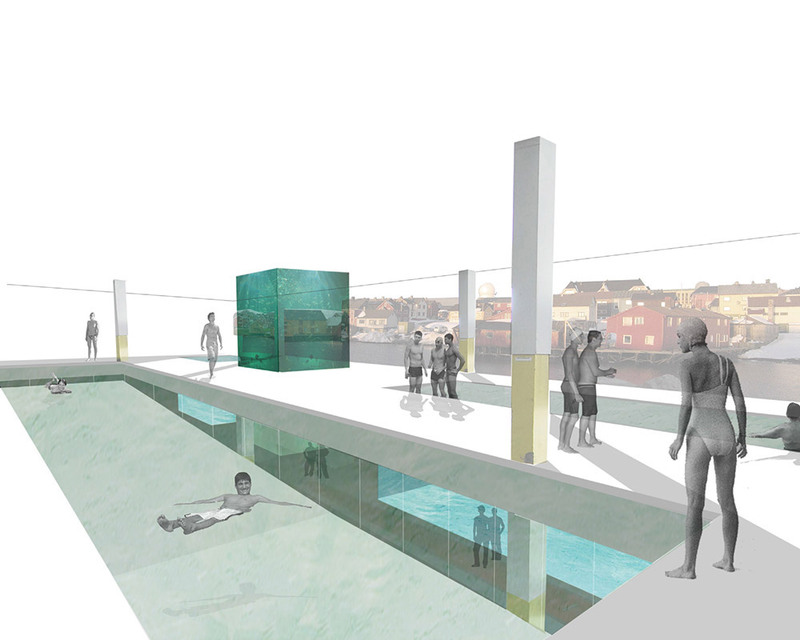 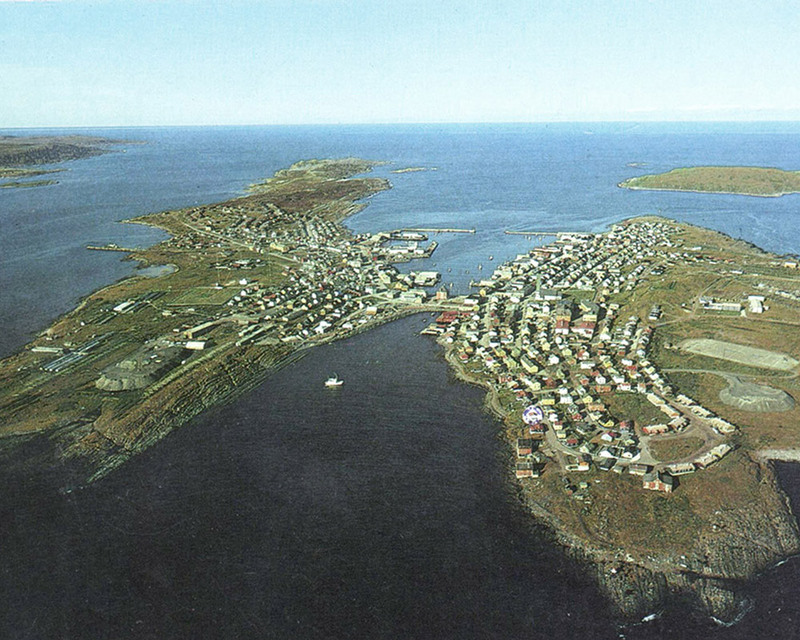 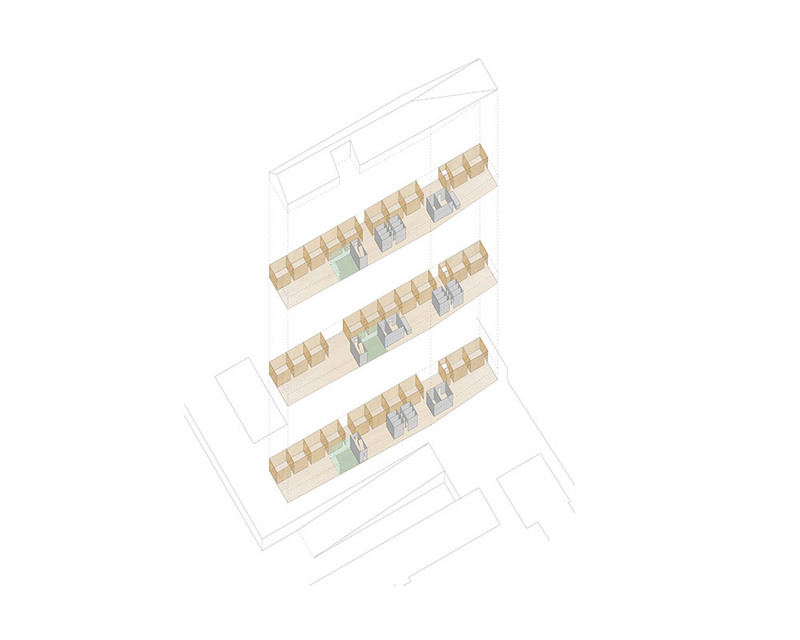 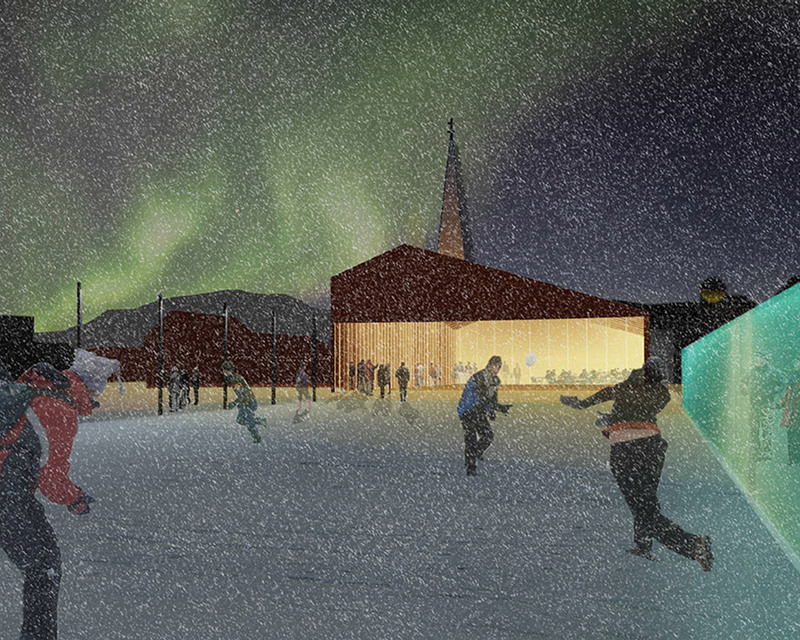 Our competition entry for an urban plan for the island municipality of Vardø, in Norway’s Finnmark province. 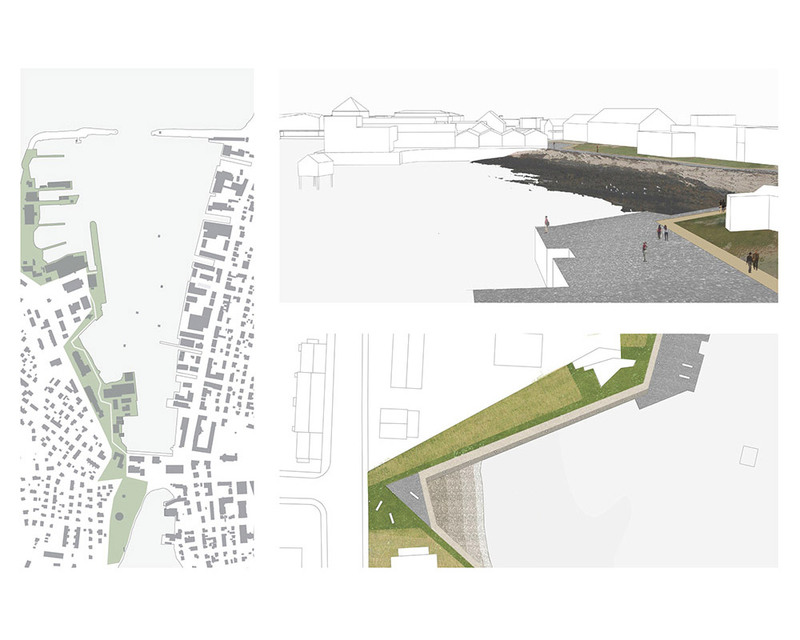 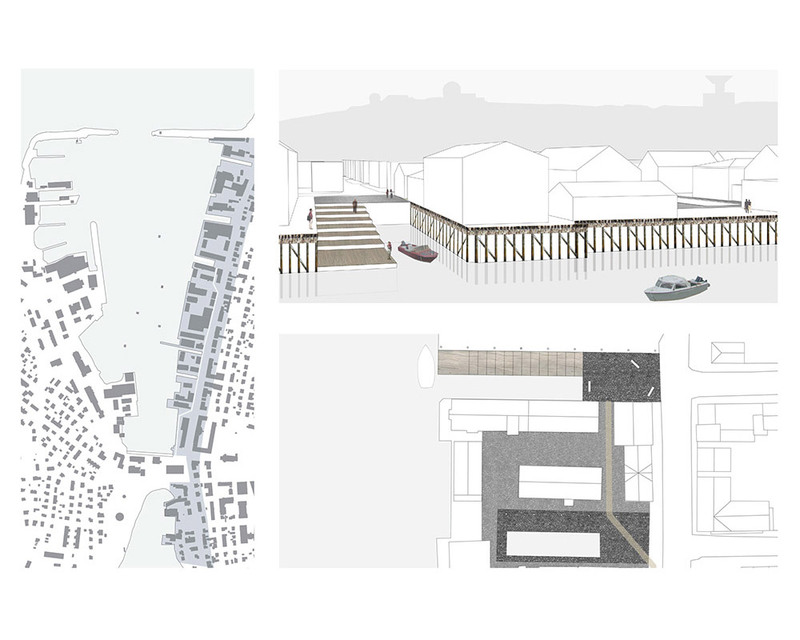 A series of strategies clarify and enhance the identity of the existing harbour edge into three distinct areas, defined in turn by landscape, civic and urban characters. 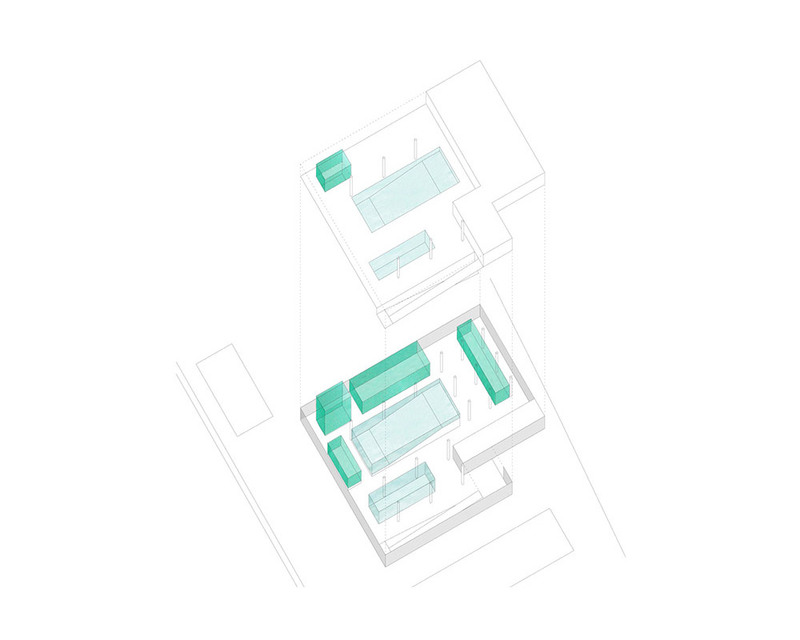 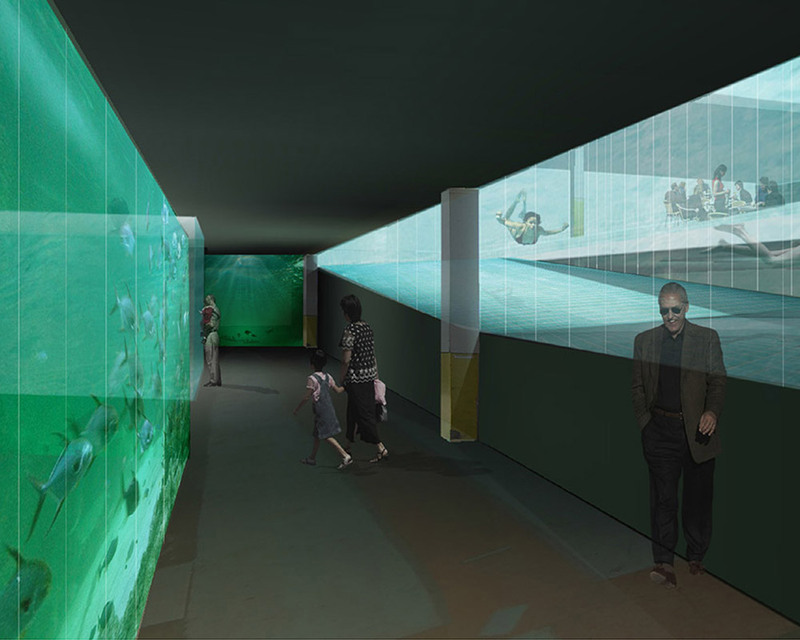 Strategic building interventions take the form of winter garden, aquarium and student housing block. 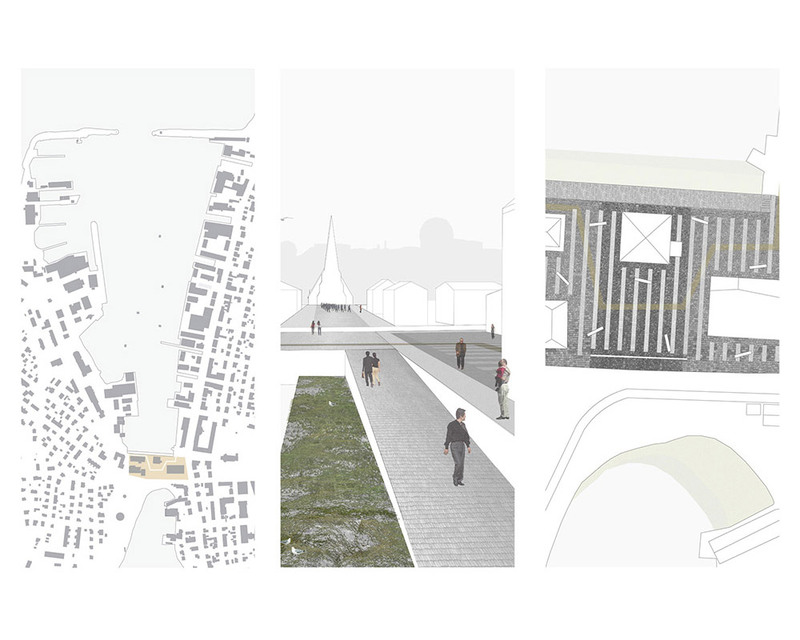 A Europan 10 proposal by Robin Sutherland in collaboration with Tim Ingleby and Nick Dalgety.